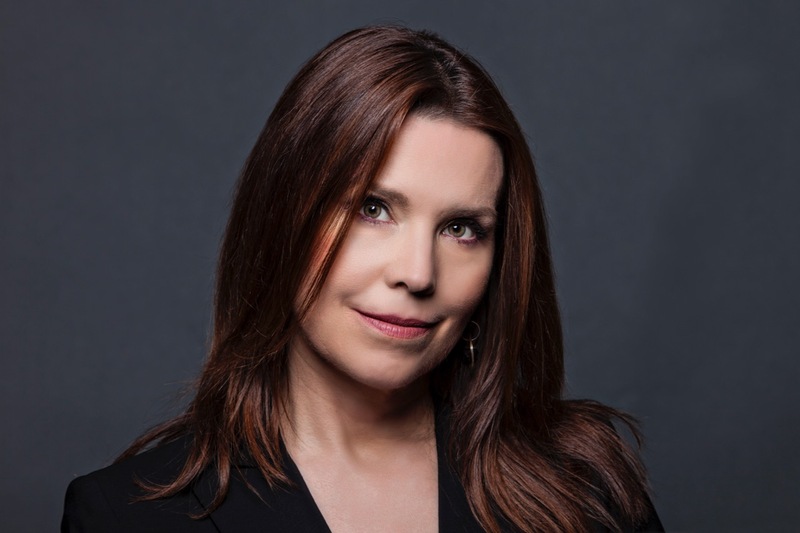 Poker champion turned business consultant Annie Duke discusses her new book, Thinking in Bets. 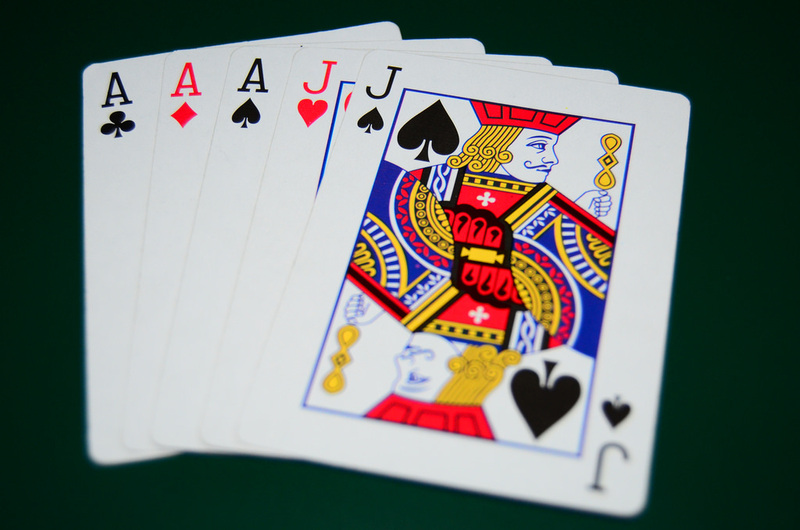 Join us for this free event and learn how thinking like a gambler can make you a better decision-maker. Plus, enjoy mingling with Annie and others at a post-discussion reception. Copies of the book will be on sale and the author will be signing. Gary Marcus, Founder and CEO, Geometric Intelligence (acquired by Uber), NYU Professor, and bestselling author, will moderate the discussion.